The Natural Bay and weather conditions at Sorobon Beach Resort offer all elements to relieve stress, enhance your wellness and well being of your body and mind. Our Resort is located in a Natural Salt Bay/Lagoon with a constant salty wind that offers Halo Therapy. Salt water rejuvenates, exfoliates, and detoxifies skin, the largest organ in the human body. It is also a natural moisturizer, since it increases our skin’s natural ability to retain moisture and promotes cellular regeneration. When your skin feels good, your whole body feels good. When your skin is suffering, so, too, are you. If your skin is dry or itchy, swimming in salt water may be the simple solution. Studies have shown that salt water can help to heal a myriad of skin disorders ranging from eczema and psoriasis to acne. Swimming is always a great way to relieve stress. Swimming in salt water makes it that much better. Just a few laps will reduce any inflammation of your joints and muscles. Salt water also happens to contain the mineral bromide, which helps relieve muscle aches, pain and soreness caused by physical and emotional stress. Did you know that stress is the number one contributor to aging? That means lounging in our Salty Bay can be considered anti-aging therapy. Studies have shown that salt water helps promote the body’s natural self-healing processes. The more you swim, the better you will look and feel. 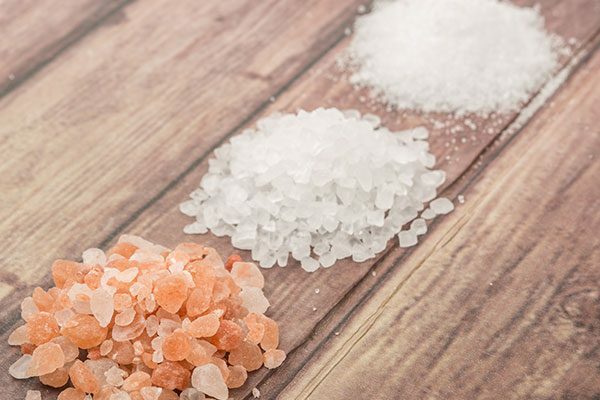 Salt water contains many minerals that are beneficial for your overall health. Your blood needs potassium to help with recovery after any form of exercise, and – you guessed it – there’s potassium in salt water. There are also traces of magnesium, which helps keep your nervous system running at its best, sodium to your immune system in check by regulating the balance of fluids in your body, and calcium for healthy teeth and bones. 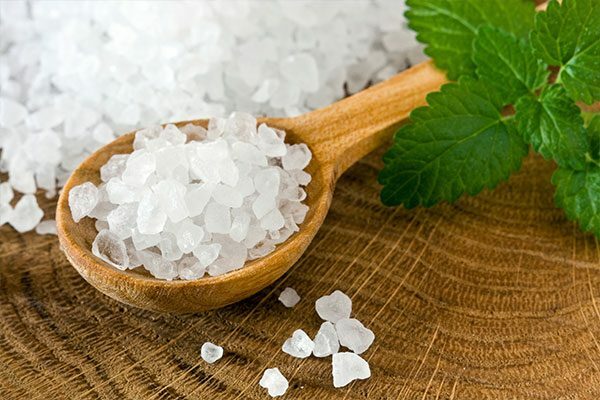 While staying at our Resort you will receive constant and free Halotherapy/dry salt therapy. This is a holistic, drug free, natural therapy using microparticles of pure salt. It promotes better breathing, healthier skin, sounder sleep, enhanced physical fitness and overall wellness. There is no better smell than fresh sea air, but start taking deeper breaths at the beach because it is good for you, too. The salty sea air by our coast does wonders for the respiratory system and those with asthma, bronchitis, sinus pressure, and coughing will notice a difference in their condition after just one day at the beach. Ocean air also contains negatively charged hydrogen ions that help absorb oxygen and balance out serotonin levels, resulting in more energy and diminished depression. Furthermore, the sea air is almost completely free from harmful vapours, exhaust fumes and soot particles, especially on offshore islands.